With a simple admin interface, it’s easy to configure permissions and auto-provision new accounts. You can even move all users onto a single master account to simplify document management. That way, important documents won’t leave when their creators do. You can also grant view-only licenses to every member of your organization. With options to limit sharing by domain and to require SSO authentication via Google, OneLogin, Okta, or Ping, admins don’t have to wonder about security. Meanwhile, all docs are stored and encrypted on servers with virtually no downtime. Questions or concerns? Just contact your dedicated account manager. 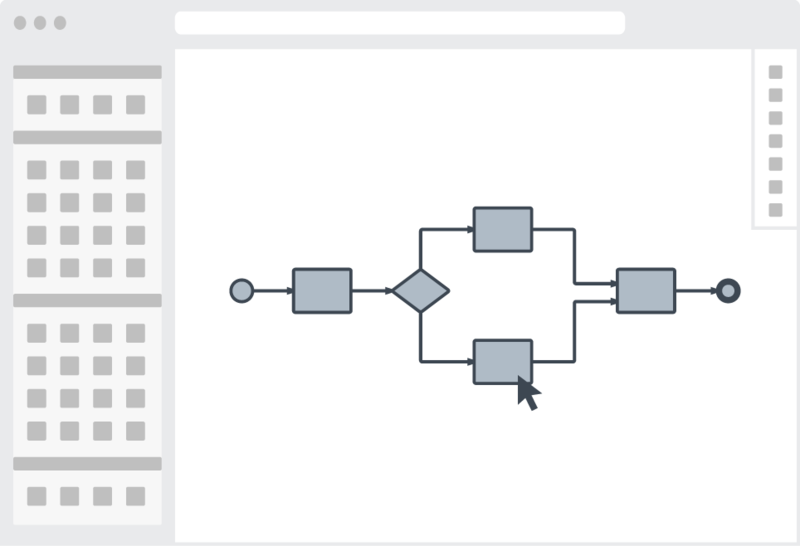 As the most powerful diagramming app on the web, Lucidchart has something for everyone. First time users can create mind maps or flowcharts in minutes with the simple drag-and-drop interface, while professionals can piece together intricate mockups or network diagrams with similar ease—all in an affordable package that can be accessed from any device or OS. 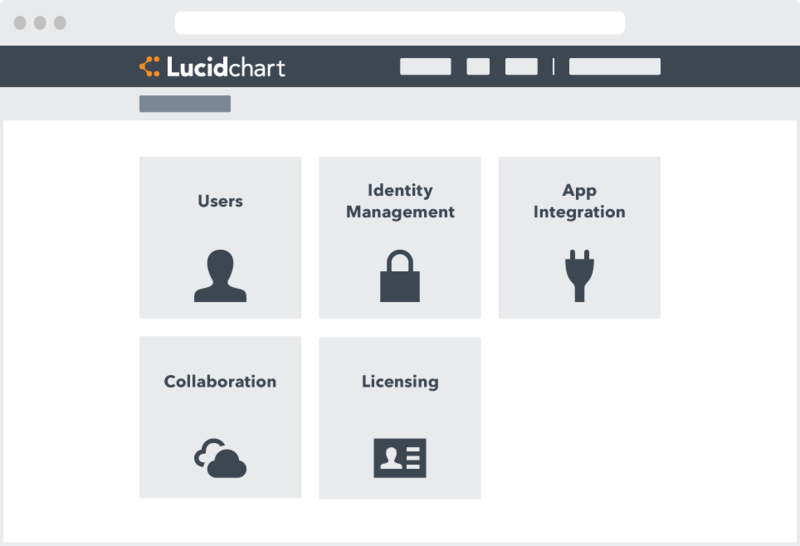 Lucidchart integrates with a wide variety of apps and platforms, making it easy to incorporate visuals into any workflow. Start by adding Lucidchart to your G Suite for Work domain and importing any existing MS Visio files. After that, explore add-ons for Slack, Confluence, and JIRA, along with an iOS app. Enjoy the diagramming power of a Pro account with customizable settings and increased control for admins. Restore and preserve any documents on your account, even after the document owner has left your company. Permanently delete any data, diagrams, or resources associated with your Enterprise account. Embed, publish, attach, and store your diagrams in whichever apps your team uses most. Increase account security by ensuring your employees log in with controlled enterprise credentials. Diagram with confidence with no unexpected interruptions. We guarantee 99.9% uptime. Accelerate adoption and proficiency with personalized training from a customer success manager assigned to your account. Contact a support agent at any hour and from any location. We’re always here to help! Automatically provision and deprovision licenses according to preferences set with your SAML provider. 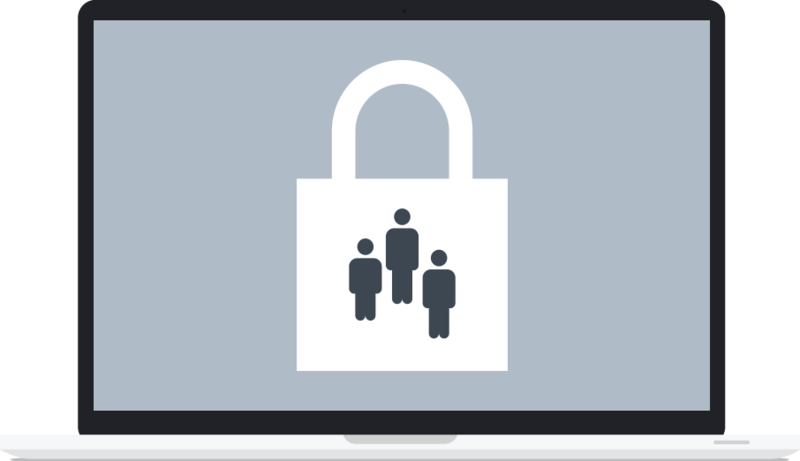 Protect company privacy and important assets by managing account settings for your team. Control your own encryption keys for an extra layer of security. Create diagrams with the assurance that your data is protected—Lucidchart meets the highest standards of enterprise security, including GDPR compliance. 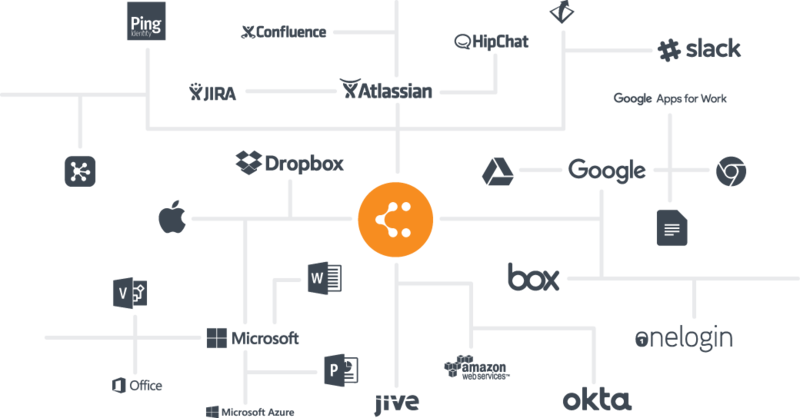 The initial momentum behind Lucidchart actually came from the user community. Pearson used the flexibility of Lucid technology to provide a domain-wide platform for collaboration. Employees support larger goals by using Lucidchart as the place of record for creating, sharing, and publishing important charts.